> Caroline Mitchell Writes Thrillers To Die For! Caroline Mitchell Writes Thrillers To Die For! I’m always so happy to discover an author new to me, with more than one book to his or her credit for me to enjoy. 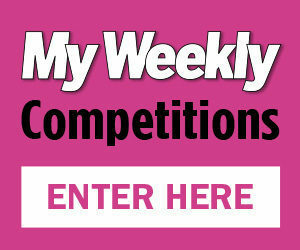 That’s certainly the case with Caroline Mitchell, who has also written a short story in this week’s magazine. 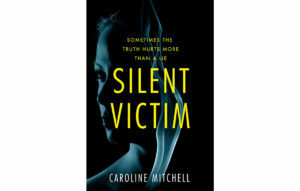 The first of Caroline’s books I read was Silent Victim (Thomas and Mercer PB, £4.99), a tense psychological thriller where buried secrets are dug up – literally! Emma lives with her husband and small son in her old family home where she was brought up by her father after her mother abandoned them. 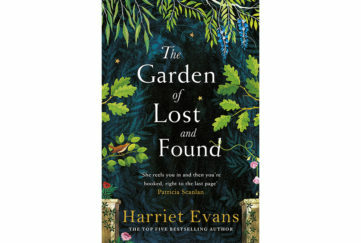 We meet her just as her husband is trying to persuade her to move – and learn she’s afraid to move out in case potential new owners discover the dead body of her former schoolteacher at the bottom of the garden. He’d groomed her and seduced her, and when he’d returned, threatening to wreck her life, she’d taken the ultimate revenge. As Emma’s story unfolds we start to question, who is the victim? Was she an innocent teenager or a manipulative young woman determined to destroy a dedicated teacher’s life and career? Does she deserve to have a loving husband stand by her, to the extent that he’ll help rebury her secret? And what other secrets from her past are waiting to be uncovered? Caroline Mitchell racks up the tension and keeps readers on their toes with a sharp, convincing plot with plenty twists and turns that defy you to work out the ending. She’s good at pulling on your emotions, too – flawed, vulnerable Emma is a character you’ll take to your heart, even as you’re doubting her reliability as a narrator. The ending is ultimately very satisfying – a definite 4-star read! Would Truth And Lies (Thomas and Mercer PB, £4.99) the second of Caroline’s books I picked up, match up to expectations? Oh, yes, in spades! 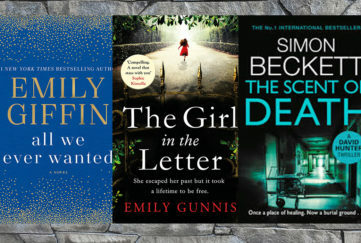 Inspired by the real-life story of Fred and Rosemary West, this one took a more traditional detective story approach – there’s a cold case to be resolved and a live one to be solved by DI Amy Winter. Can she find the bodies of the victims of a serial killer now locked in jail? Will she discover the whereabouts of a missing teenager before she too becomes a murder victim? And can she ever come to terms with the knowledge that she, a senior police officer, is the natural child of two serial killers? Especially as old, unpleasant memories begin to surface and make Amy question the person she is today. What a story! 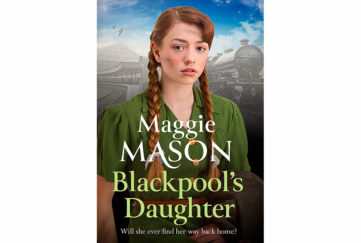 Apart from the intricacy of the plot, with the past and present crimes merging to become linked, there’s the emotional impact of the revelation that Amy’s parents are not who she thought they were. The last thing she wants is any contact with her deviant mother, Lilian, yet she must nurture their relationship if she is to help the families of her birth parents’ victims find the resolution they long for. 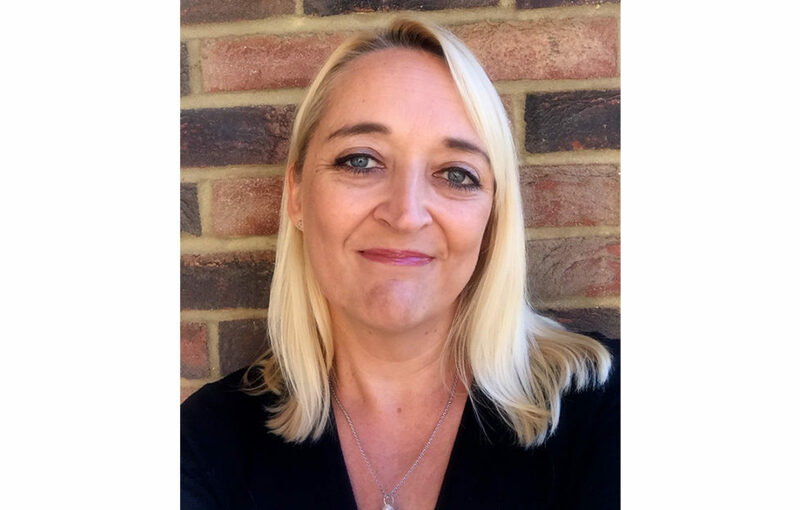 With her police officer experience, Caroline Mitchell is a thriller writer who knows how to deliver on plot, character and, most importantly, emotion, in any book she writes. I can’t wait to read more. 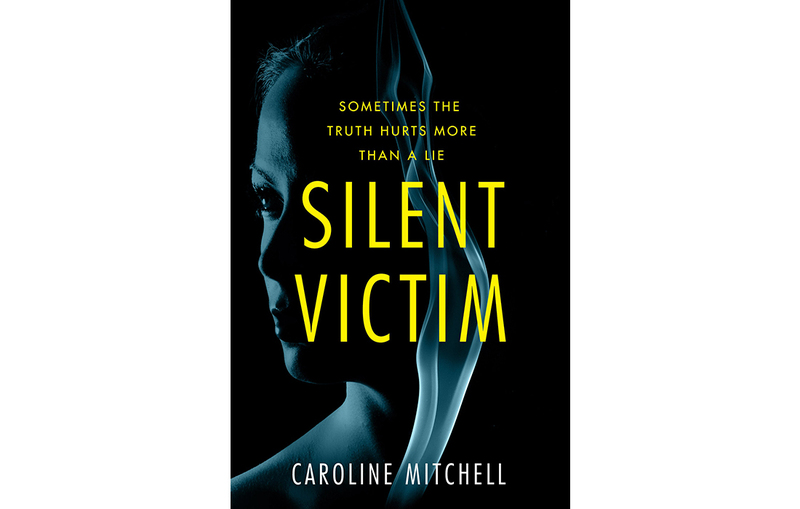 Click here for the chance to win a copy of Silent Victim. Pick up a copy of My Weekly, issue dated Sept 15, 2018, on sale September 11-17, for the chance to win a copy of Truth And Lies. Read Killer Heels, an exclusive short story by Caroline Mitchell in My Weekly, issue dated Sept 15, 2018, on sale September 11-17.